On Saturday night, in the main event of the stacked UFC 232 card, former UFC light heavyweight champion Jon Jones made his anticipated return to the Octagon, where he rematched the toughest adversary of his career so far in Sweden’s Alexander Gustafsson. Though Gustafsson put forth a good fight, Jon Jones once again came out on top, this time with a meteor shower of strikes in the third round (see the finish here). After this impressive stoppage victory, in his post fight interview with long-time UFC commentator Joe Rogan, Jones addressed the much discussed possibility of a third fight with his arch nemesis, former two division champion Daniel Cormier. As he has done several times over the last few weeks, Jones offered Cormier the first shot at the UFC light heavyweight title. He also criticized Cormier for willingly vacating that same title in the lead-up to the UFC 232 card. He did not seem interested in rematching Cormier in the heavyweight division. 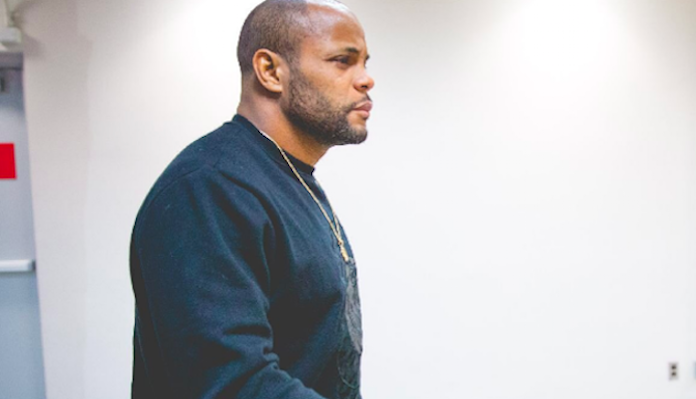 Cormier, who currently owns the heavyweight title, and has ballooned up in weight since his last fight in the 205-pound light heavyweight division, says he’d be willing to return to the division for this rematch on one condition. He wants Jon Jones to submit to an even greater battery of drug tests. Do you want to see Jon Jones and Daniel Cormier rematch at light heavyweight or heavyweight?